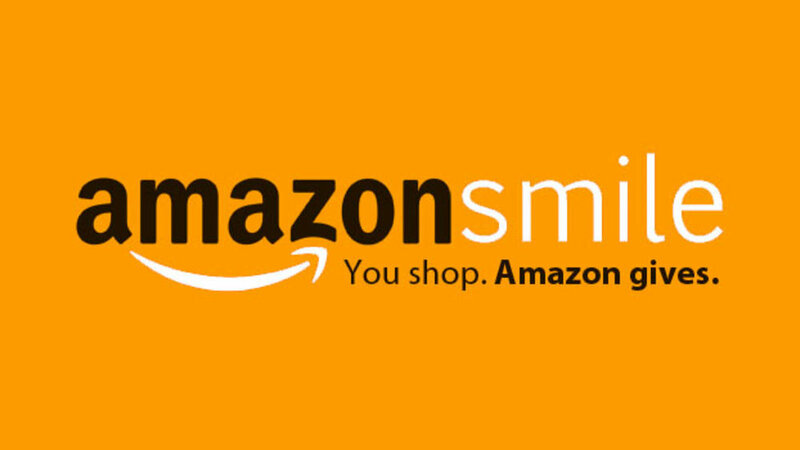 The Emperor Karl League of Prayer U.S.A. and Canada is proud to announce our partnership with AmazonSmile. Shoppers who make purchases at smile.amazon.com will find the exact same Amazon they know and love (the same products and prices) except the added bonus that Amazon will donate 0.5% of the price of the eligible purchase to the “Emperor Karl Prayer League.” These donations are made at no extra cost to you. Eligible products are marked "Eligible for AmazonSmile donation" on their product detail pages. Donations are vital to the work of the Emperor Karl League of Prayer and they help support talks and events, the canonization process of Blessed Karl, and the development of new, devotional materials for the faithful. The Emperor Karl League of Prayer is a 501(c)(3) non-profit corporation.